>SKULLSHIT "Old School" T-sh (SKS-456) - ホワイトver. 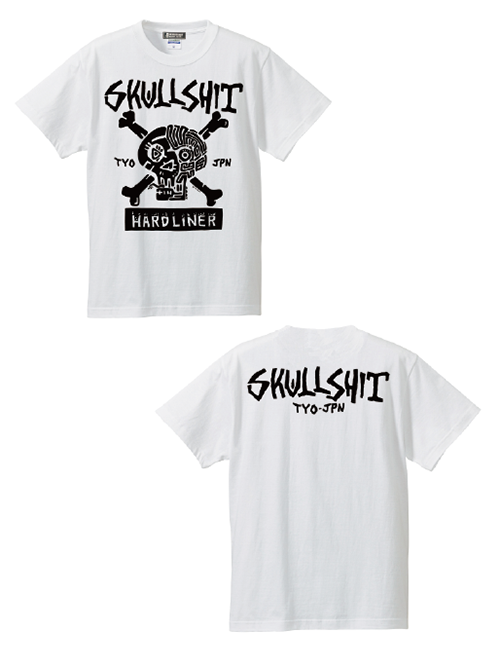 SKULLSHIT "Old School" T-sh (SKS-456) - ホワイトver. "Old School" T-sh (SKS-456) - ホワイトver. 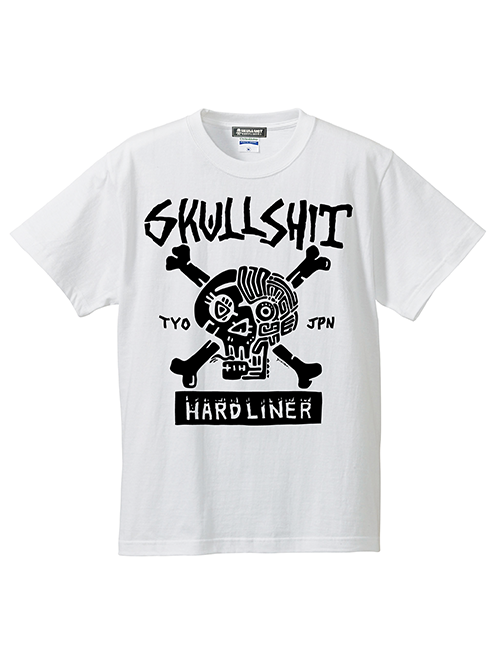 SKULLSHIT "Old School" T-sh (SKS-456) - ブラックver.